Welcome to the wonderful world of Noah Blake, the principle character in Eric Sloane’s Diary of an Early American Boy, Noah Blake: 1805. First published in 1962 and still in print today, Dairy of an Early American Boy chronicles a year in the life of 15 year old Noah Blake. Thanks for visiting! We hope you are inspired by Noah’s experiences, as well as Eric’s writing and illustrations. 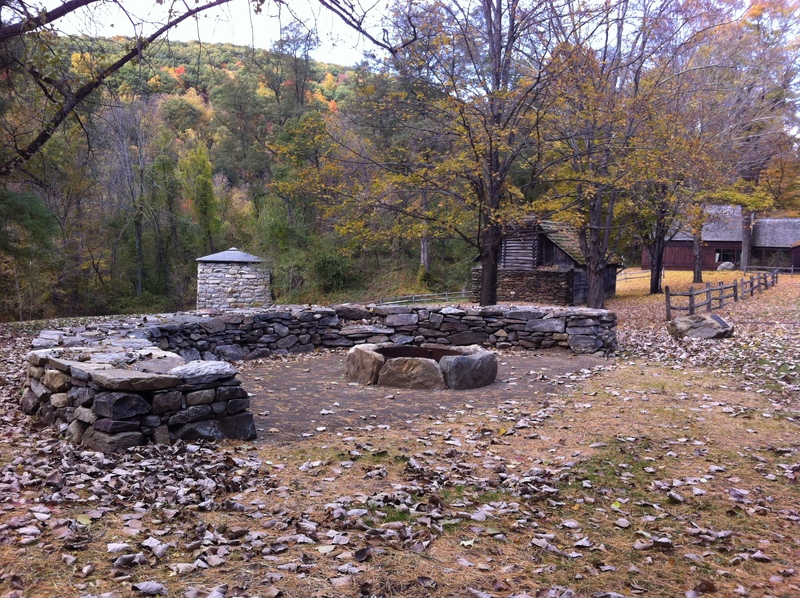 The vision of Friend’s Vice President Jeffrey Bischoff- a stone wall fire place and gathering area. 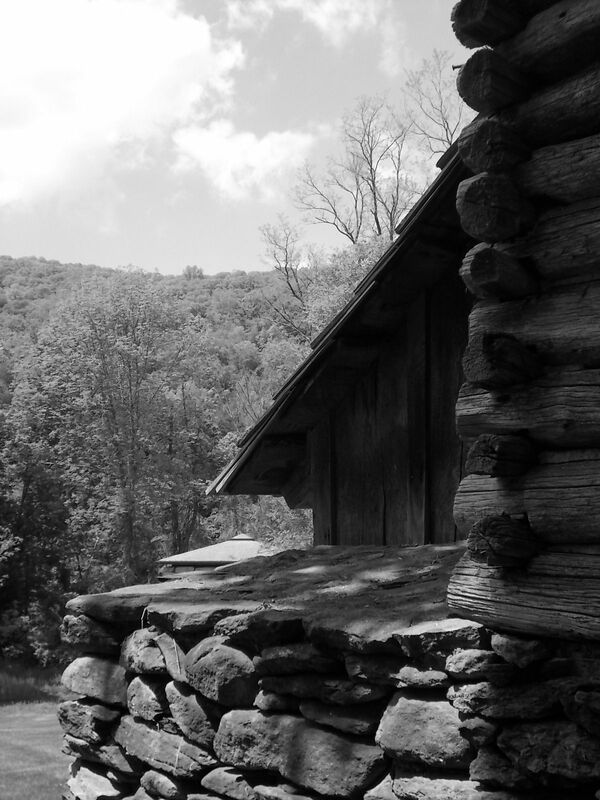 The Friends are seeking an initial $50,000 in donations to underwrite the first phase of the cabin’s construction. Vice President Jeffrey Bischoff is spearheading this fundraising effort. 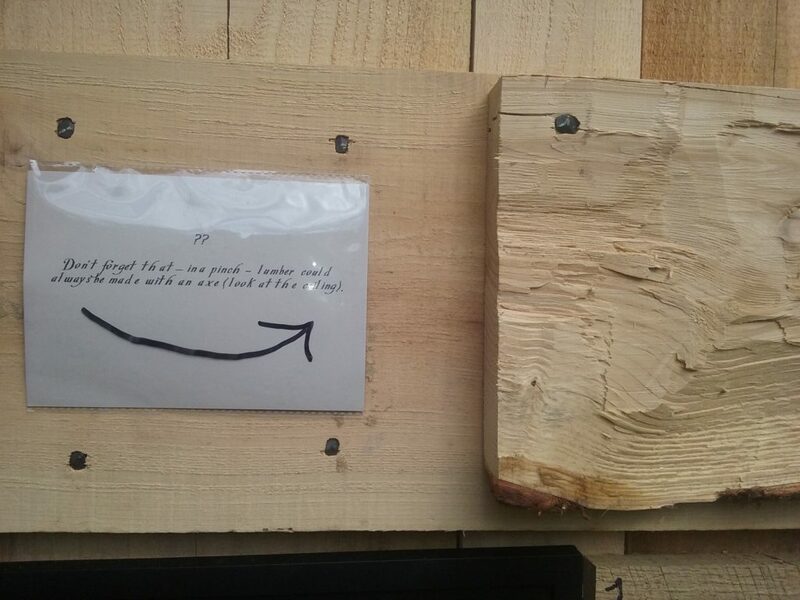 The Friends intend to re-build the cabin using a series of hands-on learning classes devoted to traditional skills. Welcome to Edith’s Kid’s Section!! A place for kids and only kids. Who is Eric Sloane?. Eric Sloane was an author of many books including Diary Of An Early American Boy and I Remember America. He was also a painter, his works usually included barns and covered bridges*. He was very interested in tools from early America and other early American topics. Sloane was born on February 27, 1905 in New York City, New York. His real name was Everard Jean Hinrichs . Eric Sloane died in 1985. *Covered Bridge –. A bridge enclosed by a roof and by walls on both sides. Who was Noah Blake?. Noah Blake was a character in Diary Of An Early American Boy. Eric made up his name when he found the diary with the initals N.B., he thought of commonly used names in the 1800’s and he came up with Noah Blake. What is the book Dairy of An Early American Boy about?. Diary Of An Early American Boy follows a year in the life of 15 year old Noah Blake. Sound boring? Read on! Eric did not just write boring stories about Noah, he also included real life diary entries written by Noah Blake himself…. not only that, but Eric drew a ton of cool illustrations, almost one on every page, that shows you the tools that Noah might have used and how to use them!! Where is the Eric Sloane Museum? What types of displays do they have currently?. The Eric Sloane Museum is located in Kent, Connecticut. 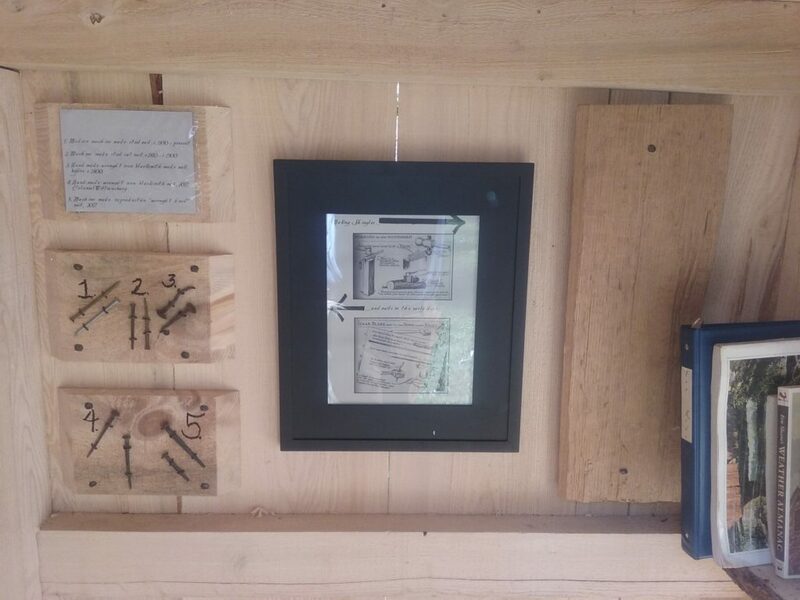 It mainly has displays featuring early American tools including hammers and nails that people might have used in the 1800’s. Did Eric start the Eric Sloane Museum?. Yes. 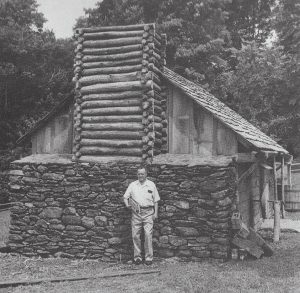 Is the cabin that is on the grounds of the Eric Sloane Museum real?. No. Eric built it as a replica* of what the Blake’s cabin might have looked like. *Replica – A very exact copy. 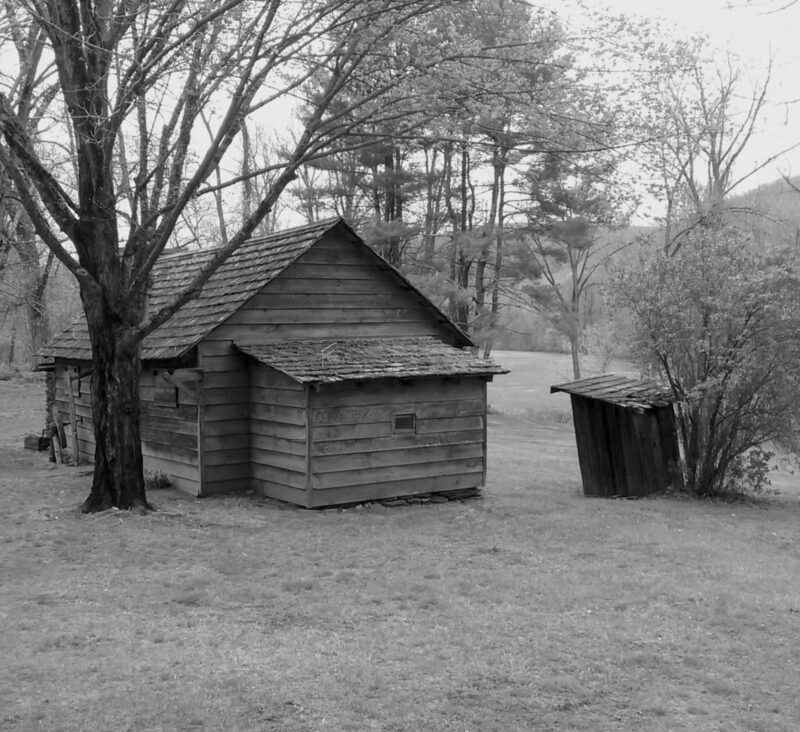 The initial intent was to repair the outhouse following the recommendations set forth by the architectural firm hired by the state of Connecticut to provide building assessments for structures at the Eric Sloane Museum of Kent. 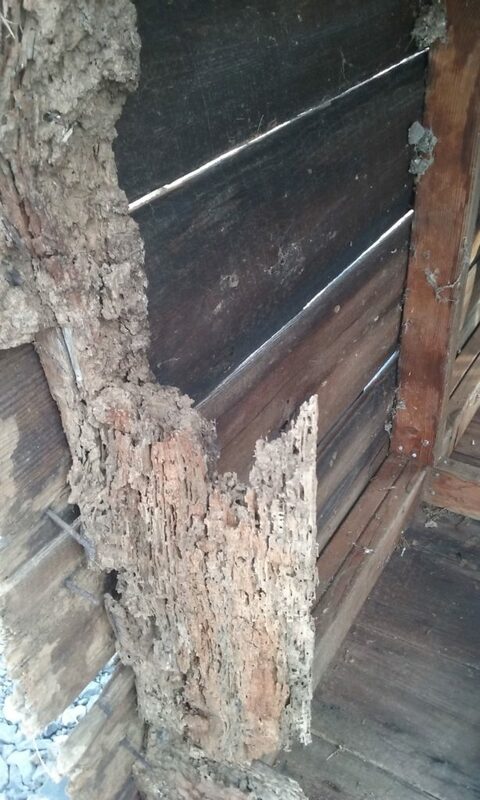 Unfortunately, the outhouse was more substantively degraded than it appeared in situ. 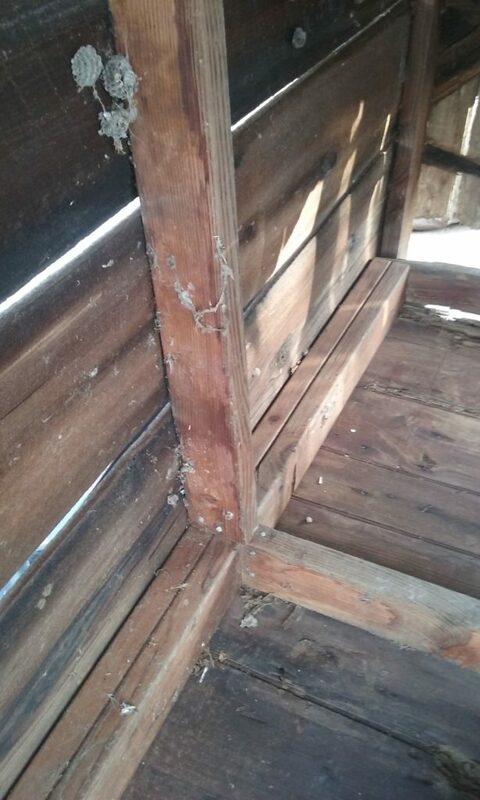 Given the condition assessment, it was determined that it would be very unlikely to be able to repair the outhouse following the plan set forth in the architectural overview document. 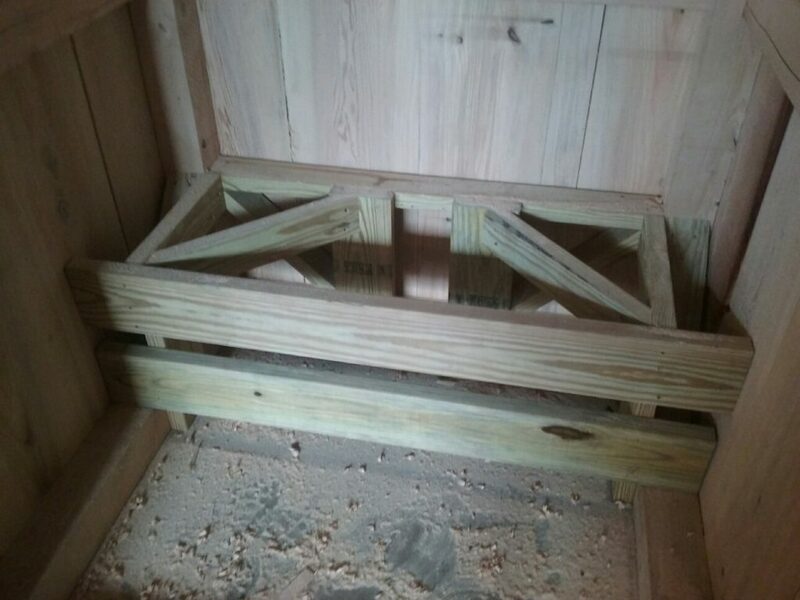 It was far more cost effective to replace the outhouse, with the added benefit that the outhouse could be more in keeping historically with what Eric Sloane envisioned in Diary of An Early American Boy. 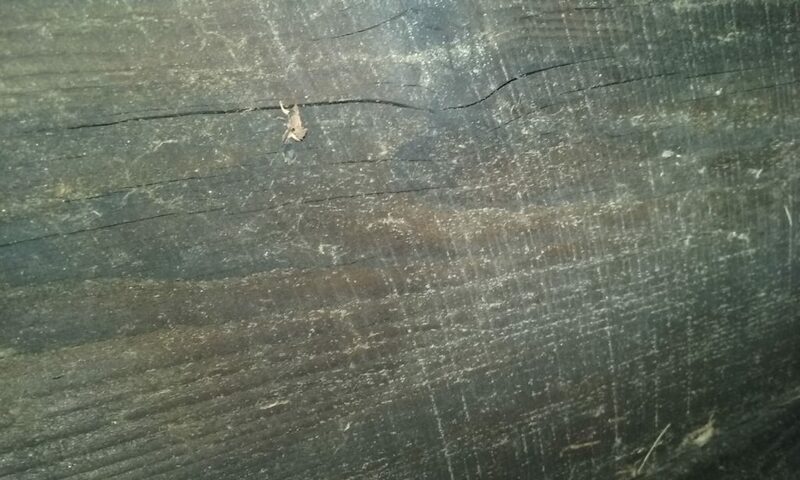 Unfortunately, most of the sawn lumber was rotted and displayed obvious signs of having been cut with a circular blade. Ironically, Sloane himself wrote of the invention of the circular saw by a Quaker woman in 1813. 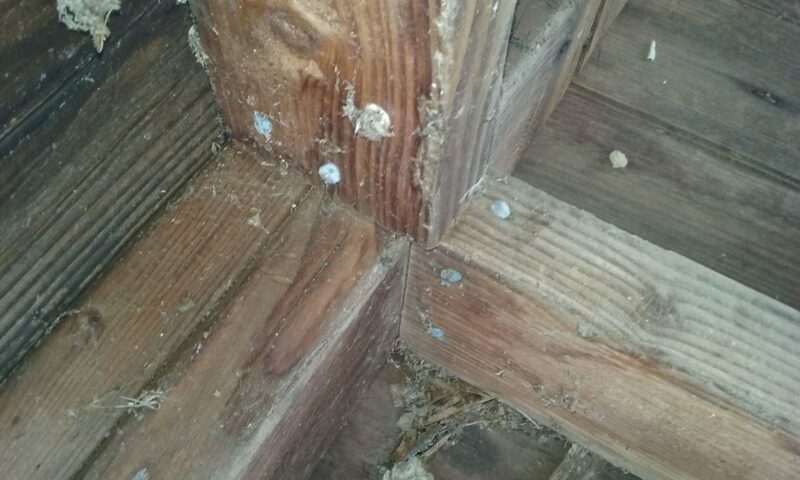 Others have pointed to an earlier date for the invention, but either historical possibility makes it difficult to believe that an outhouse supposedly standing in 1805 would be clad in boards that were cut by a circular saw. 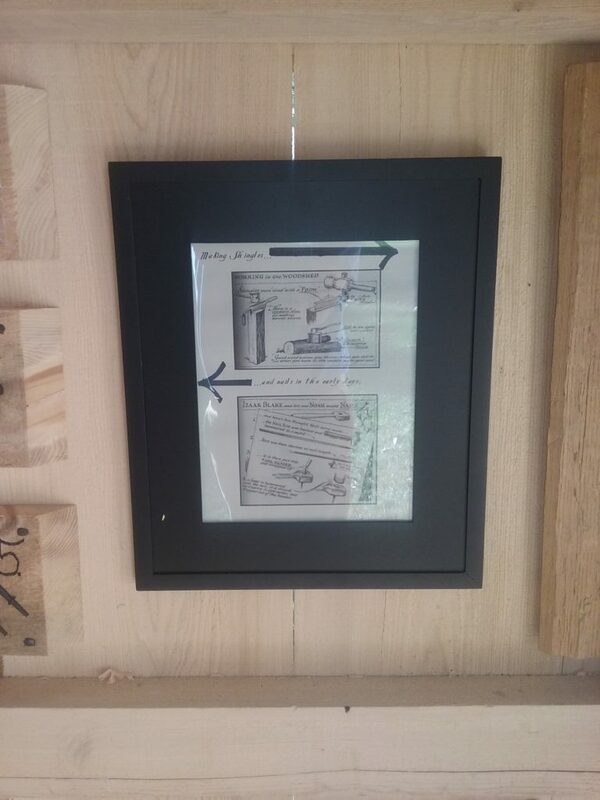 The approach taken in the reconstruction of the Noah Blake outhouse was one that placed the outhouse in context with both what Eric drew in his illustrations for the Diarybook, as well as what was happening historically in the Kent area c. 1805. 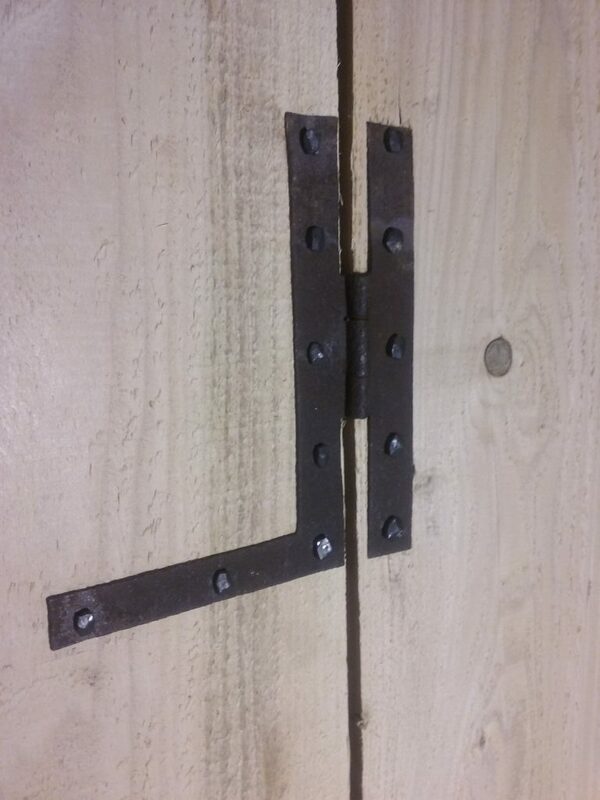 Both suggested heavier timber framed construction, blacksmith forged nails, period door hinges, split shingle roofing shakes, and lumber dressed to reflect ways of working wood in the period. 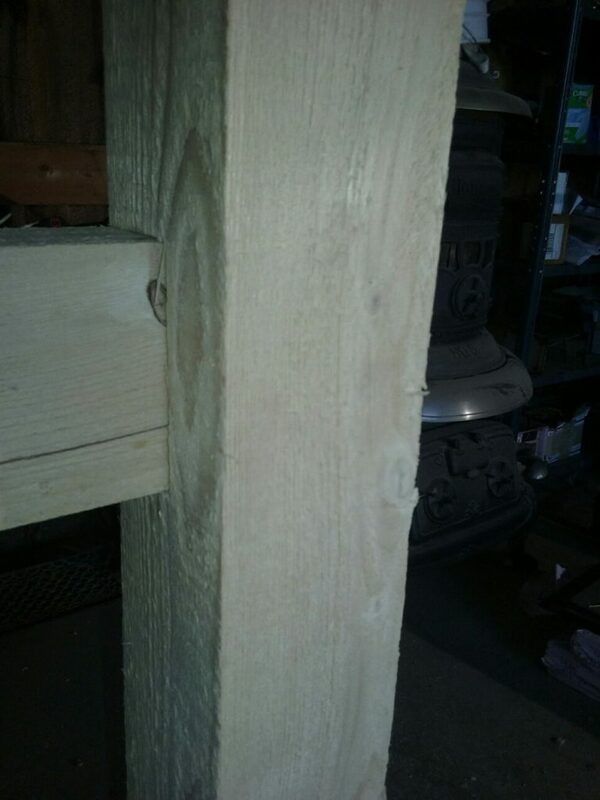 From top: (1) Detail of timber framed roof support at front wall of outhouse, (2) Detail of timber framed roof support at rear wall of outhouse, (3) A nod to modern practices: framed, pressure treated dimensional lumber supports the outhouse seat, and (4) timber frame detail at rear corner post. 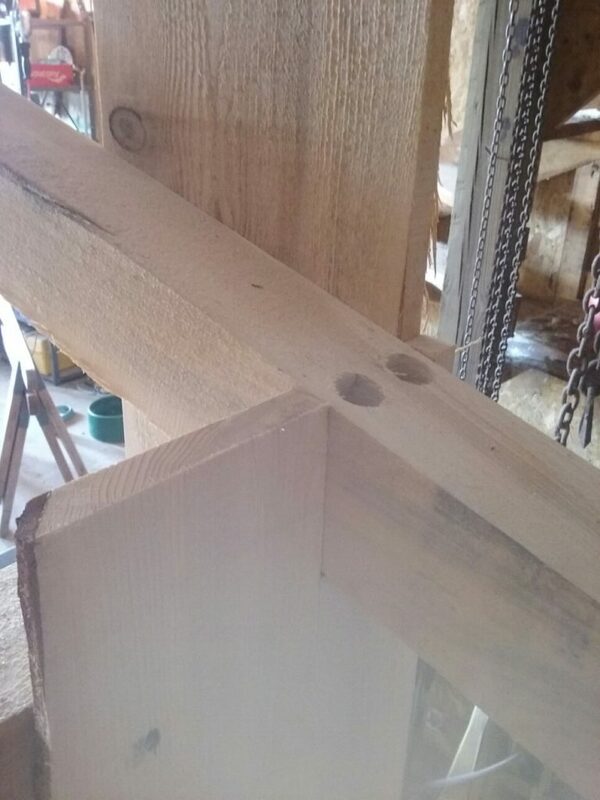 dressed to reflect ways of working wood in the period. 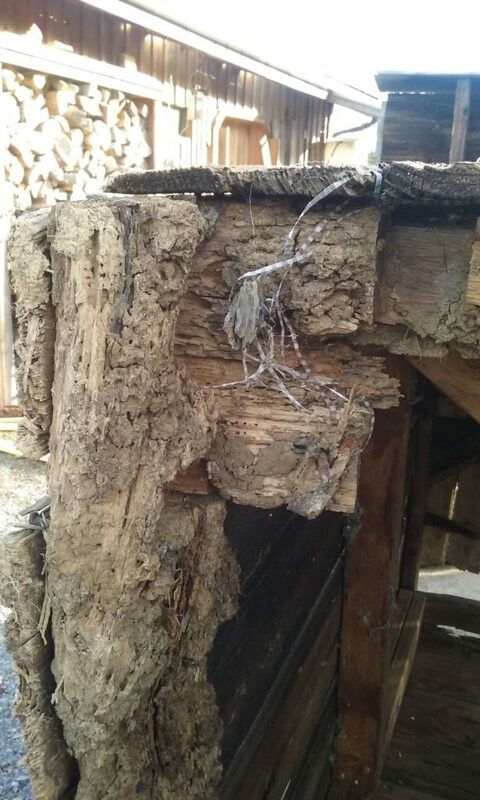 All of these practices and materials were taken into consideration when designing and building the new outhouse. 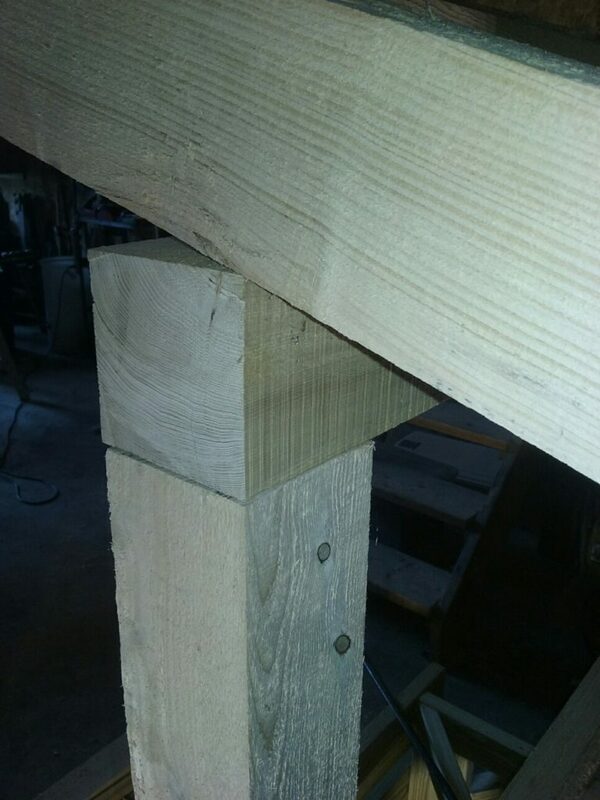 Siding is of hemlock, cut on a horizontal band saw to mimic markings that would be found on lumber cut with a 18thcentury sash mill. 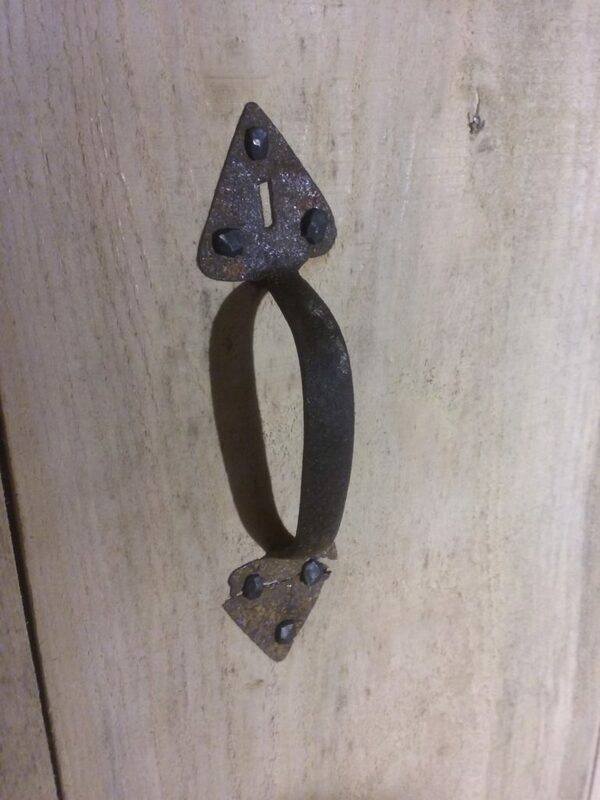 Pictured, Below: Early blacksmith made hinges attached to the Noah Blake outhouse door (notice the reproduction blacksmith made nails), courtesy of my grandfather, Alfred Erwin. 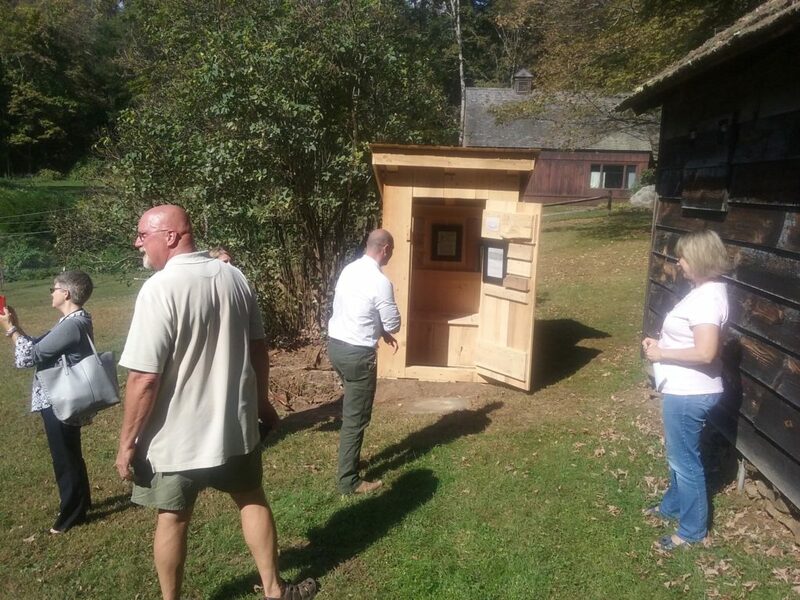 Pictured, Top of Article: The inspection of the Noah Blake outhouse on delivery. 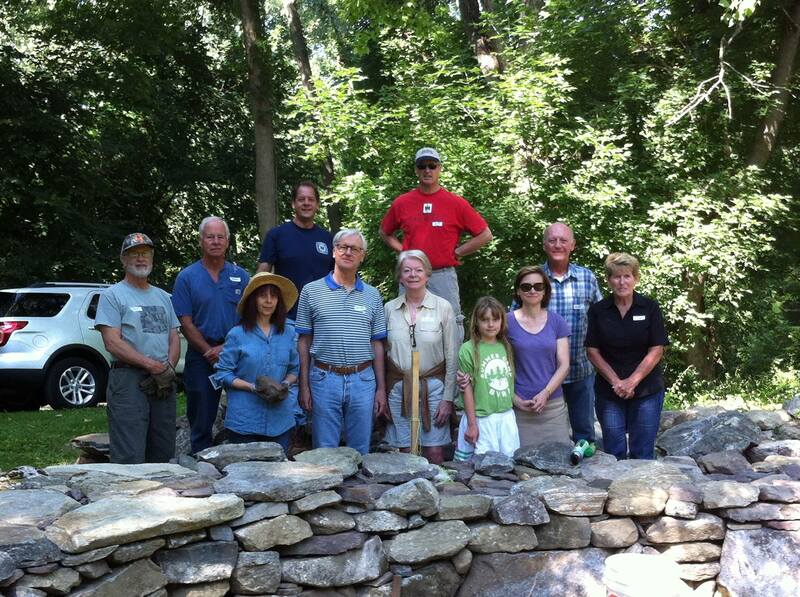 Pictured, from left to right – Elizabeth Shapiro, Director of Operations, Museum and Preservation for the Connecticut Department of Economic and Community and Development, John Pennings of the Friends of the Eric Sloane Museum, Catherine Labadia, DECD Archeologist, Todd Levine, DECD Environmental Review, and Barbara Russ of the Eric Sloane Museum. 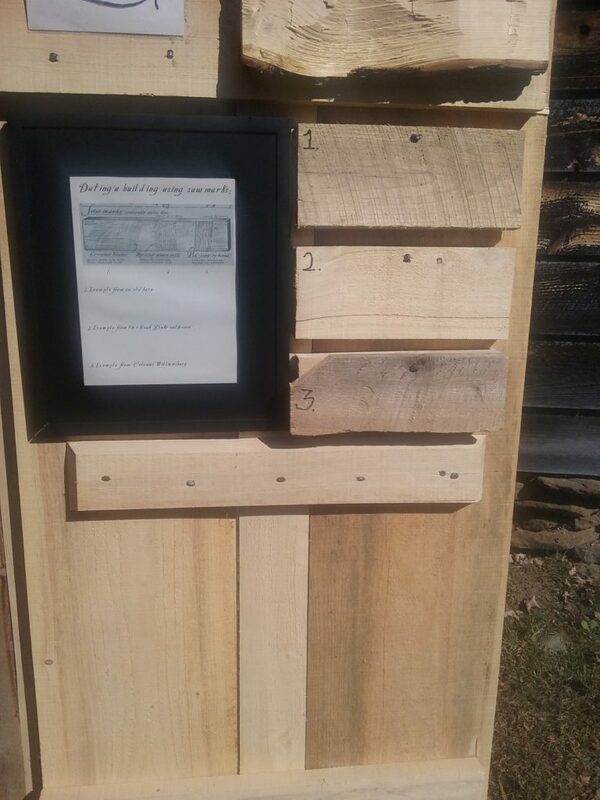 Photos, Below: The newly constructed Noah Blake outhouse may be the only outhouse in Connecticut that includes art, educational displays, and a reading library inside! 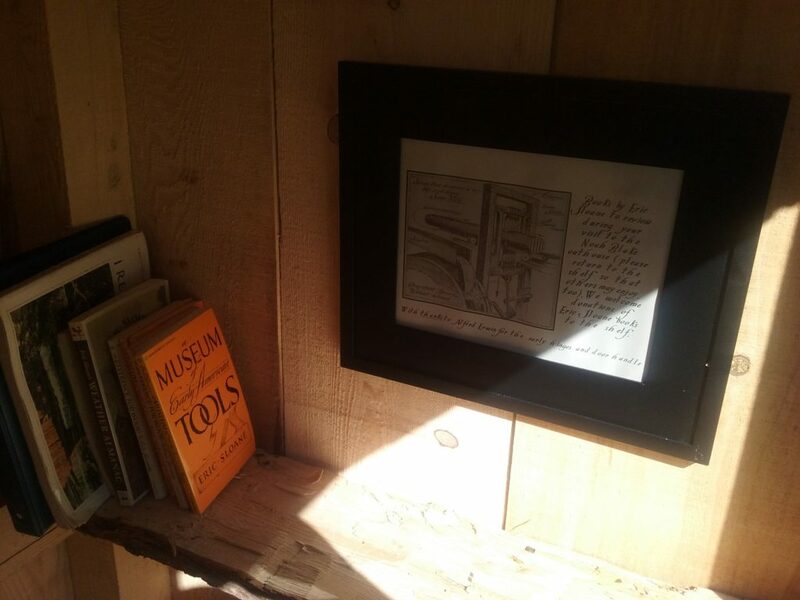 Framed reproduction pen and ink drawings by Eric Sloane illustrate the manner of construction of the outhouse, while educational displays of nails and lumber samples show changes in technology from the 17thcentury to the 21st. Mauch donated a number of Eric Sloane books, which he placed on a custom built shelf for readers to borrow, and other book donors to contribute books by Sloane. Like all of our projects, we’re having a great time learning some new skills we never knew we were going to need (like video editing and voiceovers!). You can follow us on our journey of exploration of Eric Sloane’s Diary of An Early American Boy through www.noahblakeproject.com.